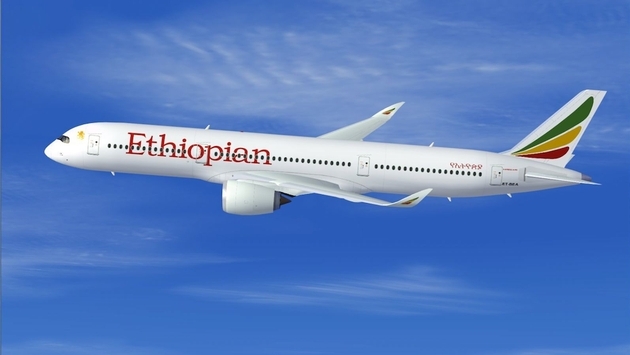 Ethiopian Airlines plans to begin operating daily flights from Addis Ababa to Shanghai on March 29. 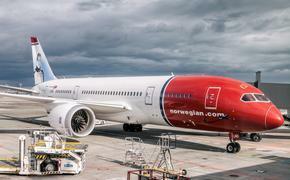 The flights will use the Boeing B787 Dreamliner aircraft with 24 business class and 246 economy class seats. Ethiopian’s flight 684 will depart Addis Ababa at 11:30 p.m. daily for Shanghai and flight 685 from Shanghai to Addis Ababa will depart at 12:35 a.m. daily. “We are very proud of our continuous service to China for over 40 years,” said Tewolde GebreMarian, Ethiopian Airlines Group CEO. “Ethiopian was one of only four international airlines to operate to the country back in 1973. Today, with 28 weekly direct flights operated with the latest technology airplanes and multiple award-winning customer service, we offer the best connectivity from four major cities in China to 48 cities in Africa and two cities in Brazil. Shanghai is Ethiopian’s 79th international destination. The new route will connect Shanghai to 66 African cities via Ethiopian’s network. The list of African cities includes Addis Ababa, Nairobi, Entebbe, Lagos, Johannesburg, Abuja, Libreville, Luanda, Lusaka, Harare, Maputo and Douala.